Bethany & Ryan’s Wonderful Church-wide Wedding! Did I ever tell you how much I love church-wide weddings? Well, consider yourself officially told. Not only is it a wonderful way for a body of believers to celebrate a wonderful event, but it is usually accompanied by everyone chipping in, helping out, and making the day all the more memorable because of those who are involved. This was certainly the case with Bethany and Ryan’s wedding this weekend. We really had a wonderful time with this group – full of fun and laughter – only some of which was at my expense… Check out all our favorite photos from the wedding below! Sheila & Maurice’s Casa-mazing Wedding! This month, we also had the pleasure of shooting the stunning ocean-side wedding of Sheila and Maurice at the picturesque Casa Marina, on Jacksonville Beach. 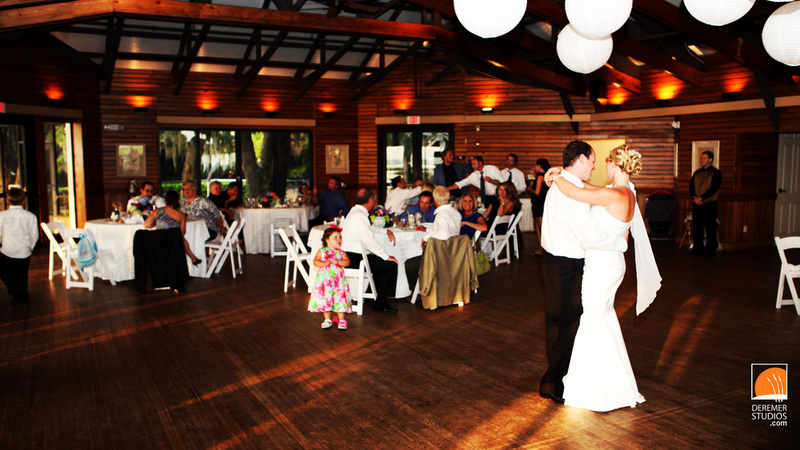 As always, the staff at Casa Marina did a wonderful job to make this beautiful day so fun and memorable. Check out all our favorite photos from the wedding below! 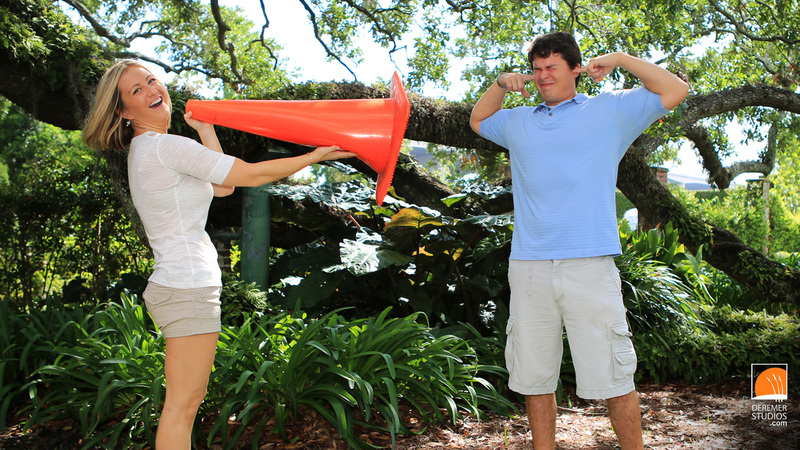 Museum Quality – Kelli & Geoff’s Engagement Session! 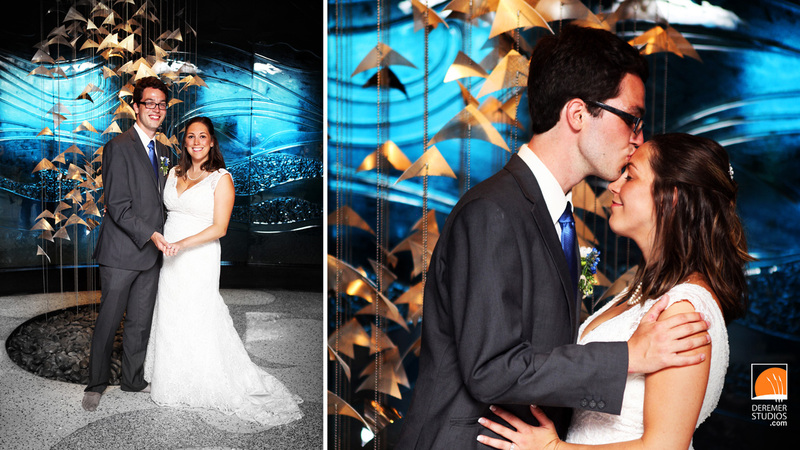 We had a great time earlier this week with Kelli and Geoff at Jacksonville’s stunning Cummer Museum. As you would expect, the museum has an extensive art collection, but head out their back doors, and you’ll discover twin gardens; one in the Italian Style, complete with curved archways and marble statues, as well as an English garden, full of blooming flowers and a wonderful arbor. As you can see from the photos, we had a ball of a time exploring the museum and grounds! Above, you’ll see our panorama from this session, taken in the wonderful Italian Gardens! We’re very thankful that the Cummer has recently changed their policy to allow tasteful and respectful photography again. Hopefully, all us photographers will, by our actions while there, do our best to ensure the policy change sticks! Check out all our favorite photos from the engagement session below! 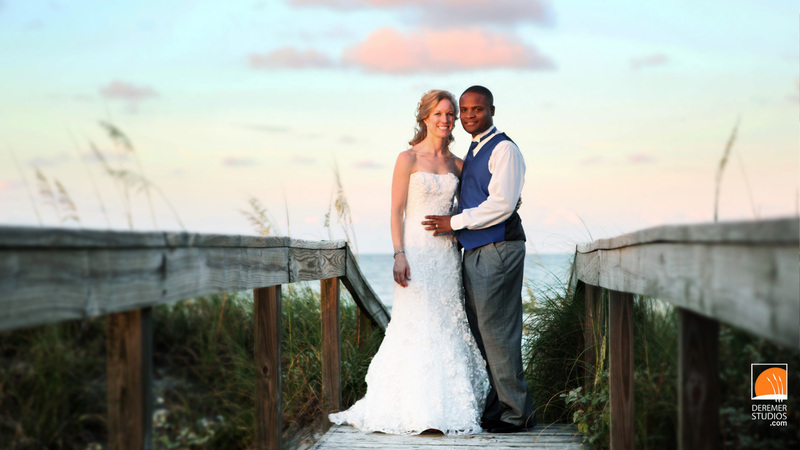 Christine & Chris’ Captivating Ocean-side Wedding! As you can tell by the volume of wedding post, the season is in full swing! 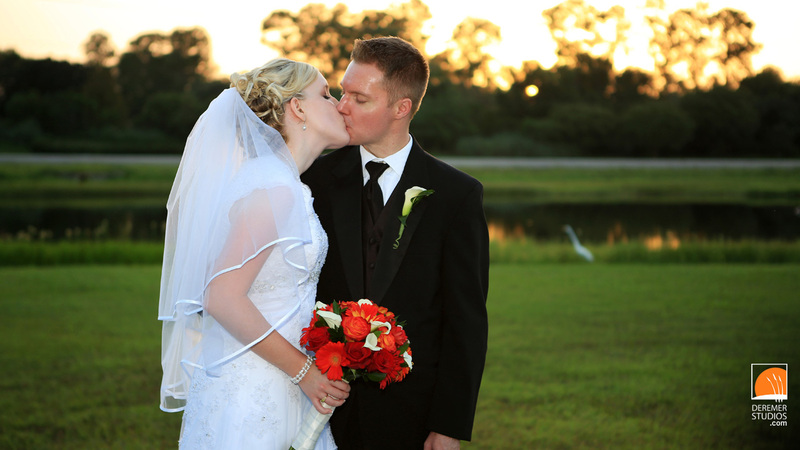 Today, we’re adding this sneak peek of Christine & Chris’ awesome ocean-side wedding. Bryn had the pleasure of spending a fun filled afternoon with this couple, beginning with a laid-back lunch at the eclectic Ragtime Tavern. The whole wedding party then headed to One Ocean for final preparations, and set out to the beach for a beautiful sunset wedding. The usual reception festivities followed at a private residence. Congrats you two! Check out all our favorite photos from the wedding below! Rustic and Rusting – Robert & Shicela’s Engagement Session! Last Saturday, I had the pleasure of spending the morning (and I mean early morning!) with this awesome couple. But there were some obstacles – like the oppressive humidity and seemingly endless swarms of blood-thirsty, gigantic mosquitoes… Thankfully, half way through the shoot, I remembered that I had bug spray in the car. What a blessing that was! As you can see from the photos, Robert and Shicela wanted a location that had lots of rustic charm – and we knew the perfect spot – Walter Jones Historic Park. Complete with various out-buildings in disrepair and a great turn of the century farm house, this was the perfect venue. 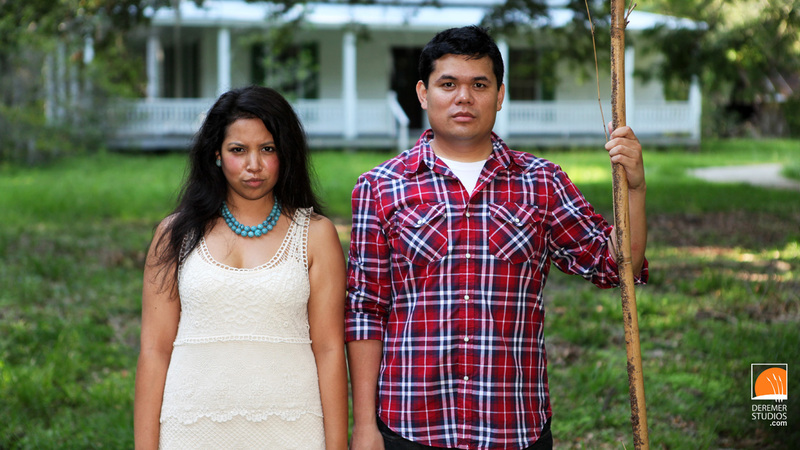 And, of course, with the amazing farm house, we couldn’t help but reenact the iconic Grant Wood painting, American Gothic (above). Check out all our favorite photos from the engagement session below! Here’s another wedding from that same weekend – this time the gorgeous wedding of Tiffany and Brandon. This was our first time shooting out at The Barn – it’s a wonderfully rustic location perfect for a classy-country wedding! Congrats Tiffany and Brandon – here’s to many decades of Peace, Joy and Love! Check out all our favorite photos from the wedding below! 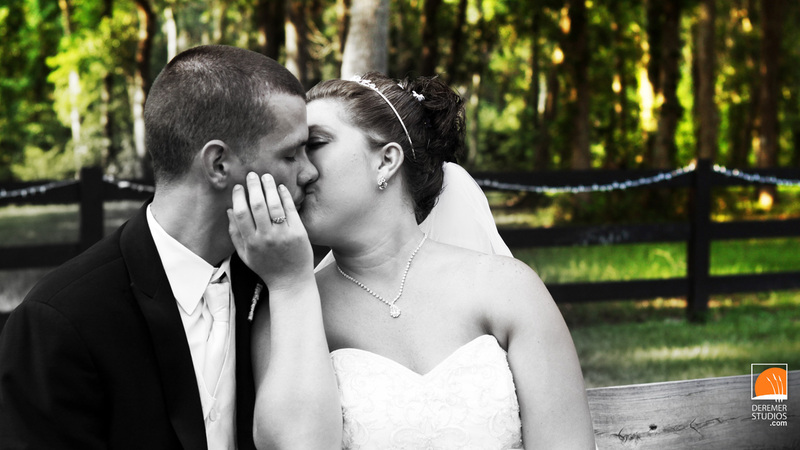 We recently has the pleasure of shooting Kari and Brad’s wonderful wedding day. The shoot began at the gorgeous Amelia Island Plantation, where the ladies were getting ready for the big day! Soon, everyone headed to one of our favorite venues, Walker’s Landing – beautifully situated along the marshy waters of the Amelia River. Kari and Brad were a wonderful, joyous couple that made our job easy – be sure to take a look at their awesome groom’s cake. Congrats you two! Check out all our favorite photos from the wedding below!